Whitstable Stove Shop. 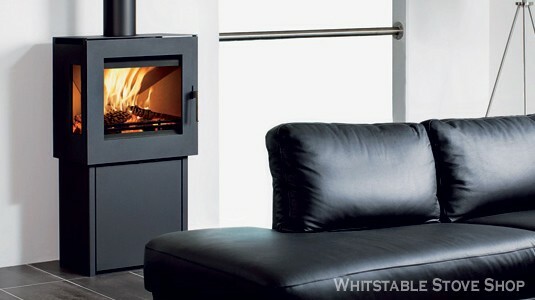 For SIA ecodesign ready and DEFRA Approved log burning and multi-fuel stoves, throughout Kent. Site doesn't look quite right on your PC? Please click HERE. Please note, the shop will be sporadically manned from 15th - 27th April. Should you require help between these dates, please call Matt on 07711 936676. Food lover? Enjoy camping or eating al fresco? Please, Read Past The Headline! 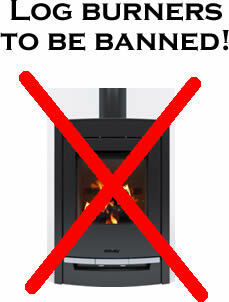 Please rest assured, log burners are NOT going to be banned! If you read past the glaring headlines, you'll see the real news is not about banning log burners, it's about encouraging the use of well seasoned wood and efficient log burners and multi-fuel stoves. 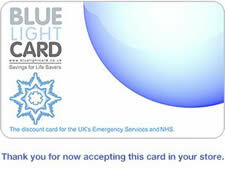 Are you a 'First Responder' or Armed Forces member, or veteran of either? We honour our first responders and our armed forces, including current and former serving nurses and paramedics, RNLI, veterans of the Merchant Navy. 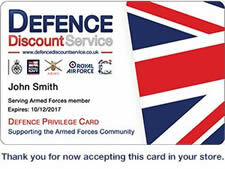 We accept both the Blue Light Card and the Defence Discount Card, or your Identification Card. Hi! 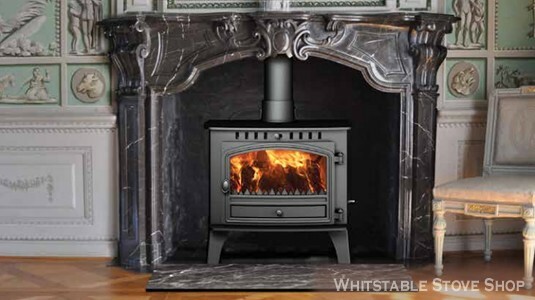 Welcome to Whitstable Stove Shop. Hi, my name is Mark. 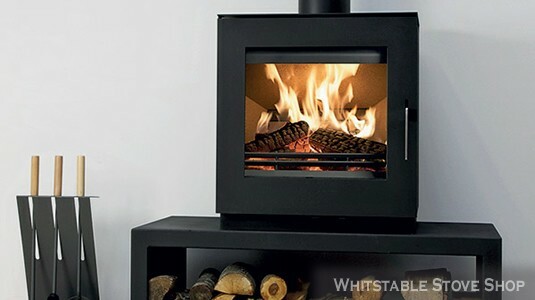 I run Whitstable Stove Shop and I'll normally be in the shop to meet and greet you when you come to see our selection of stoves and other items, or to organise a free survey before an expert, HETAS certificated installation. 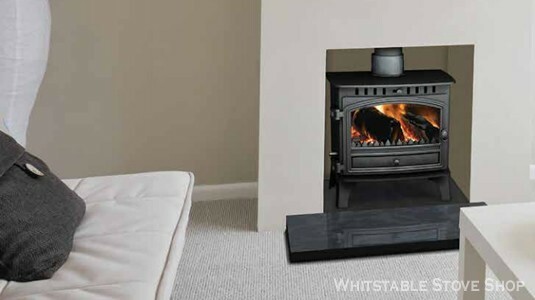 Our aim is to provide you with unbiased information regarding the type of log burner or multi-fuel stove best suited to your circumstances. We're not tied to any one manufacturer, we like to provide you with a wide choice of stoves rather than specialising in a small number of brands. So, with cast iron, steel, radiant and convection type stoves and a huge range of manufacturers to choose from, we're pretty sure we can meet your aspirations. The aesthetics we think you're best to decide on and there's a lot to choose from there too, from traditional or contemporary styles, various stone clad stoves, to colourful enamel and stove paint enhanced models. We're sometimes told that too much choice can be confusing, so we can narrow it down for you of course, should you wish. To be fair, we've already narrowed it somewhat, by stocking and recommending only those stoves we're confident of being of good quality. We're more than happy to check out your own suggestions too. 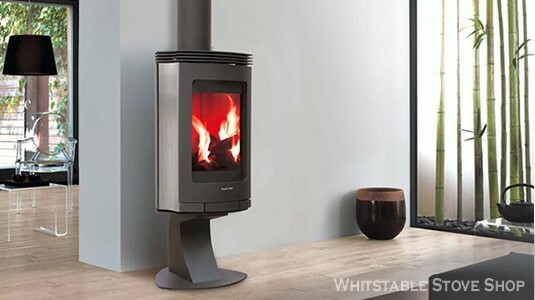 Our main concern is your safety - we don't cut corners where that's involved - so the quality of the stoves we provide and the installation materials we use reflect that. We are a HETAS Approved Retailer - we've undergone training designed to ensure we provide the best of safety advice to you. 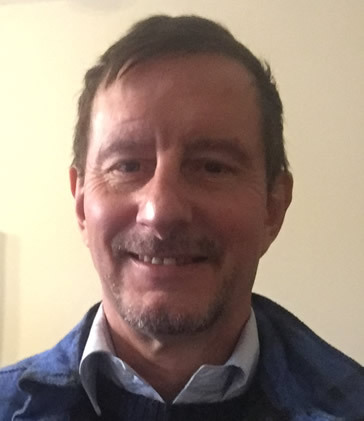 HETAS provides us with regular safety updates and information regarding HETAS, DEFRA and Stove Industry Alliance 'ecodesign ready' approved products that will help to ensure you get the right solution to your heating needs and in compliance with current (and future) standards. Even the choice of stove heat output is a safety consideration; it's not a good idea to either under- or over-specify output, as both can cause problems, which our advice can help you to avoid. We're often asked to install stoves purchased by customers before having had a survey, only for them to be told they wouldn't be compliant or could be unsafe, so, please, book a free, no obligation survey with us before you part with any money. Cost, quality and customer service. We reckon we're pretty competitively priced in comparison to many other east Kent based stove shops and especially so in comparison to those nearer the capital. We're lucky to have relatively low overheads, due to our out-of-town-centre location and the size of the shop itself. We do try not to be beaten on price - and hope you'll give us the opportunity to try to do so - but not at the expense of customer service. You can get cheaper products on the internet and elsewhere, but we go by the maxim, "If you buy purely on price, you'll surely pay twice". Please, carefully read the small print if you buy stoves or other equipment online; you might find guarantees are not honoured for the appliance lifetime and you don't want to be uninstalling your stove, sending it back for checking and repair, then reinstalling it, all at your own cost. We've recently removed relatively new, but cheap, liners from properties, in pieces rather than as a single coil. It really is a false economy to go cheap. If we install your stove and flue system, we'll help you to look after it. Simples! As to customer service, please have a read of our Facebook page to see what customers themselves say about us. It's linked up on the left on every page of this site too. We look forward to seeing you in the shop. 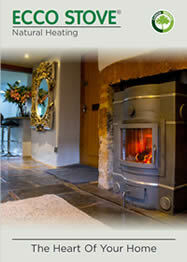 Log burning and multi-fuel stoves from excellent manufacturers. 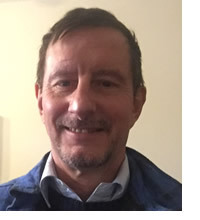 Site powered by Highslide under the MIT Licence.